In Condé Nast Traveler’s Top Hotels in Canada: Readers’ Choice Awards 2018, Westin Whistler (top) was voted Best Resort in Canada. B+H’s interior design core brand, CHIL which focuses on hospitality projects, has moved up Interior Design Magazine’s latest Hospitality Giants list from #52 to #45 spot. 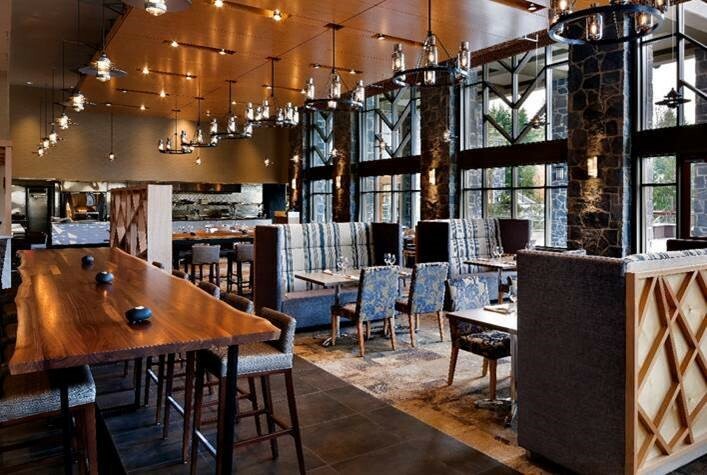 The list is the magazine’s annual global ranking of top Hospitality Interior Design practices. B+H is a member of the Surbana Jurong Group. CHIL projects have also made it into Condé Nast Traveler’s Top Hotels in Canada: Readers’ Choice Awards 2018. 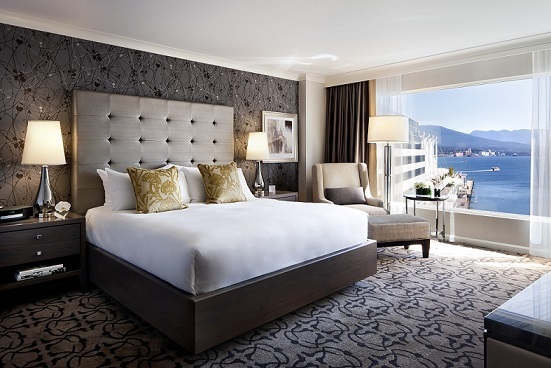 These awards consist of Canada’s top-rated hotels as voted by readers of the luxury travel magazine. In Condé Nast Traveler’s Top Hotels in Canada: Readers’ Choice Awards 2018, Fairmont Waterfront (top) and Fairmont Pacific Rim were voted Reader’s Choice – Top Hotels in Canada. 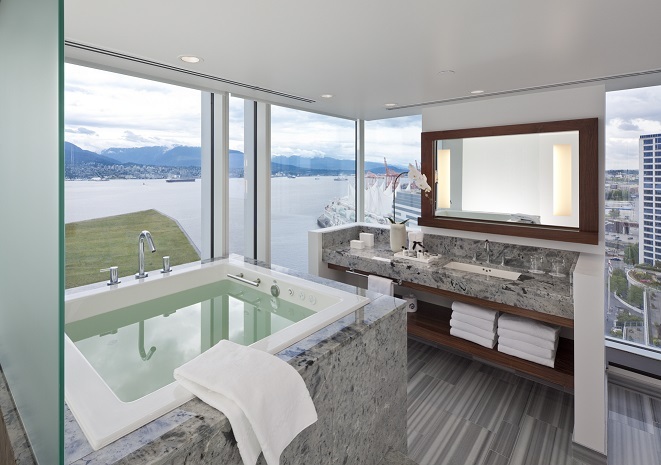 – Four Seasons Resort and Residences Whistler.